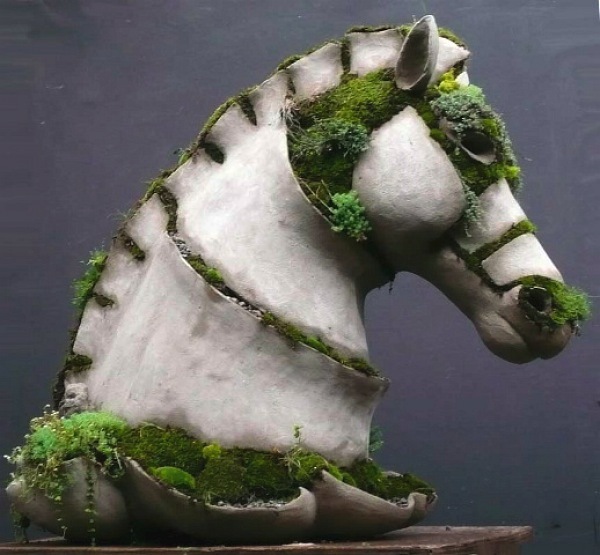 The sculptures of Robert Cannon bring a new sense to the naturalist art conception. Most of his installations are built from concrete, but they don't substitute the evolving natural elements -- they get melted with them. Terraform: that's the name of these artistic manifestations which have no place at museums, searching, above all, for the union between men and nature at public spaces. 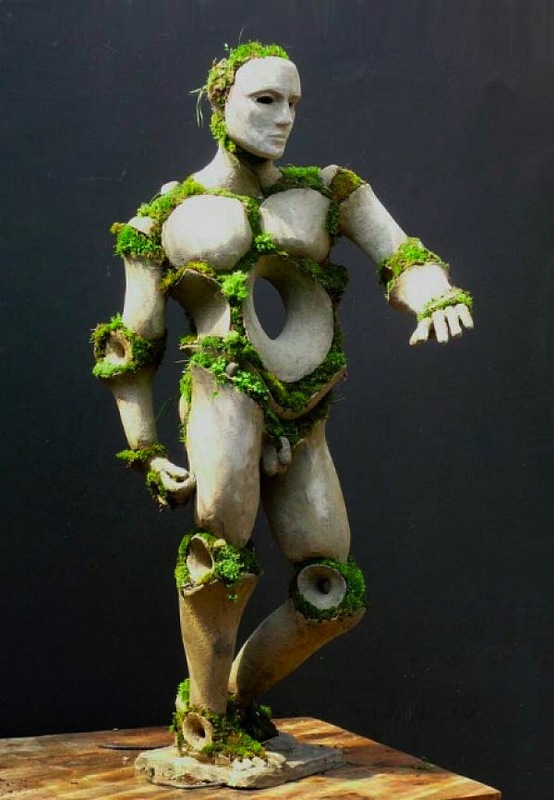 On the words of the artist: "I adopted the term 'Terraform' as it's used by the aerospace community, referring to the trial of ecologically modify a foreign body (as Mars, for example), in order to become it habitable, it means, ecologically sustainable. That's what I try to do with my works: I apply the 'Terraform' notion not to other planets, but to the culture of the world, in order to become it habitable. The 'Terraforms' refuse the production of more dying objects." 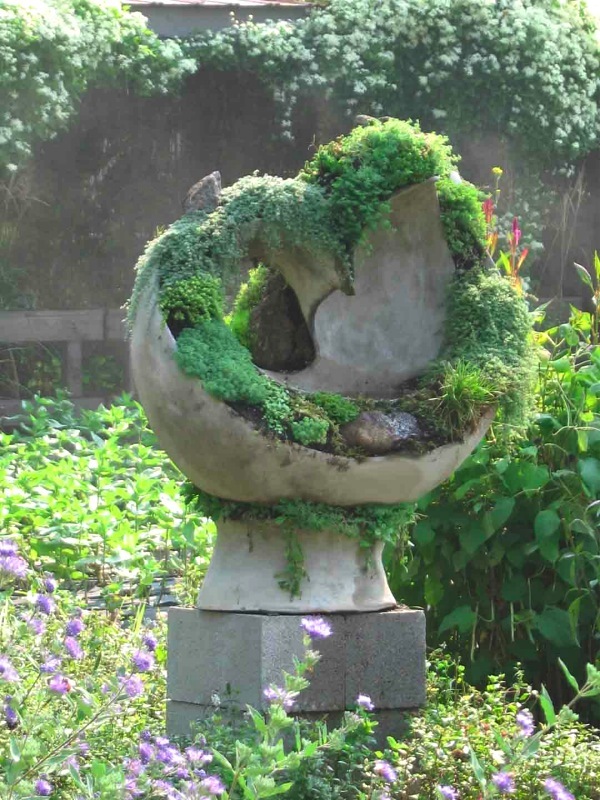 The Robert Cannon's sculptures are usually installed on organic material that, fulfilling the whole internal structure of the piece through canals constructed with concrete or metal, becoming able the natural integrated growth of several kinds of plants at the sculpture. The pieces have even more irrigation canals to avoid the plants' dehydration and death. 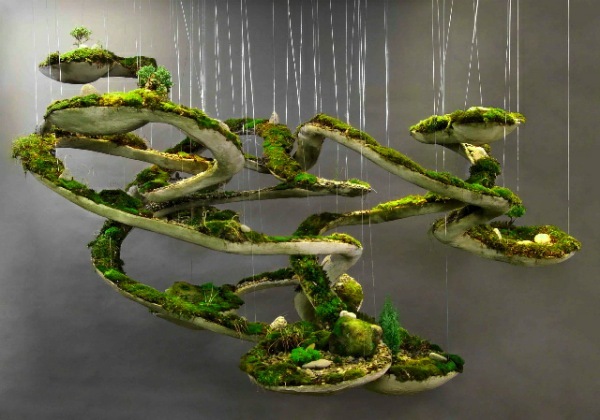 Like the gardens, 'Terraforms' interact with the environment. "Until the present moment, the ecological movement has being manifested, above all, in the scientific actions and activities of engineers and environmental activists, but now the artists have to interfere too, working with the meaning of whole process and presenting it in front of the general public and not only to the restricted art community. We're watching a change on the relationship between Men and Nature and this modification will be reflected on the global art. We've got to forget Post-Modernism; the Modernism isn't dead, Ecological Art is the next chapter of its evolution and will be seen as the great artistic stream of this century", affirms Robert Cannon. Keeping this artistic manifest in mind, it isn't strange that many of his sculptures assume human shapes or reproduce animal figures. 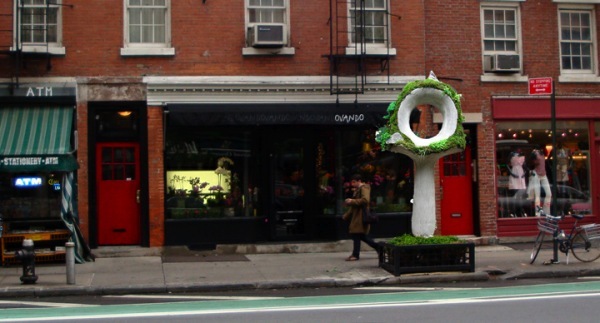 In declarations to Obvious in 2010, the Robert Cannon said that he intends to bring one of his installations to Brazil. "São Paulo seems to be a fascinating place. All the images I've seen until now are astonishing. Hope to visit the country in 2010, investigate and study localization possibilities for my installations and establish contacts with the local artistic community". The Obvious is a site where everything and anything goes; important things seemingly unimportant, to timeless topics, to things we love. Art, architecture, music, photography, cinema, design or any other subject.